It’s that time of the month, the second episode of the podcast is now live! Gold and Experience Gains from Surveying with Archaeology. Add more to the profession – daily quests? 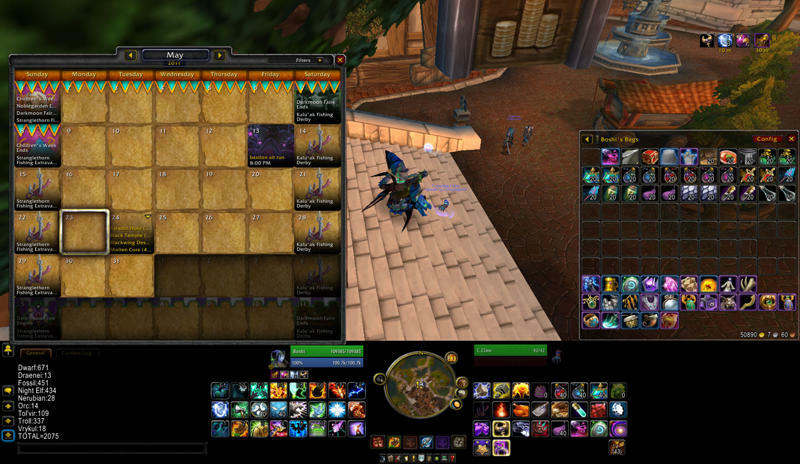 Whats to come – Items, Consumables maybe? Dungeon Buffs good or bad? & do you use your keystones? Feel free to subscribe or download the MP3 directly! It’s also posted on iTunes & YouTube! With Patch 4.2 out, most people have put up the shovel to go raid in Firelands but there are still many players dedicated to their surveying! As of this post, there are now two others apart from Boshi who have come forward to claim the completion of all 32 Rares currently in-game. Come join us on our recently launched Forum and join the Archaeology Addicts Anonymous thread. A big congratulations to are current three who have complete the Survey grind to obtain all 32 rares! Scut: I got professor back in early February, and then stopped. My account died not too long after, as I got really bored. When I decided to re up in June I figured I might as well grind out archaeology in case there are new titles added. The guild Im in died, as most of the raiders went to a different server, and a lot of friends ended up quitting so I was left with a lot of free time to do arch. I started out only wanting the Tolvir mount, but when that took me into my late teens solve-wise, I decided to push for professor. Greetings fellow Archaeologists! 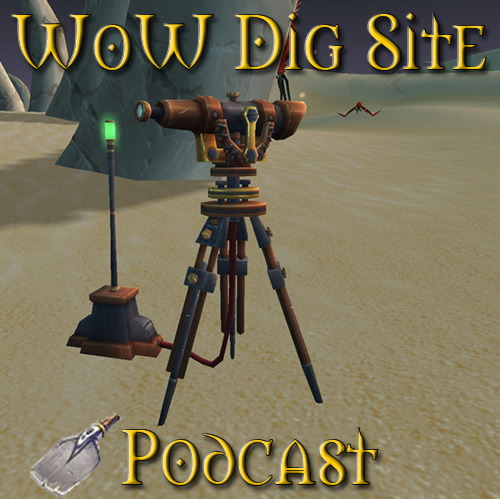 Today WoW Dig Site has a few new features to share. If you’re interested in a centralized new location for your Archaeology talk then please register/sign-up and we’ll be glad to have you join-in. We hope to have the forums grow and expand to suit the community at large. So if you find yourself with some free time next week when waiting for Patch 4.2 to be added to the realms, come chat on the new forums or listen to the new podcast if interested! Feel free to leave feedback on the new podcast on the forum, need ideas for future shows. For those of you who use Excavatinator, be sure to grab the update. And if you don’t use it, well you might be interested now with the extra features recently added (bel0w). This is a BETA. It might reset your database. Sorry for any confusion. Options frame added! The options button replaces the links button; the links button is now found in the options frame. Items frame added! Click the items button (next to the travel button) to open. The items frame is a small frame with the on-use items you’ve completed from archaeology. Minimap tracking added! When you find archaeology fragments, the spot will be marked on your minimap whenever you’re in the zone. 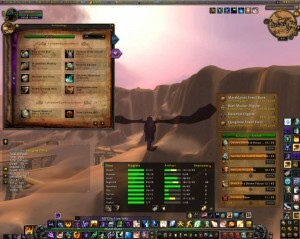 Tracking and display can be turned on or off in the options frame. Excavatinator will no longer try to open while in combat. If tried, this would cause errors, requiring a UI reload to resolve.